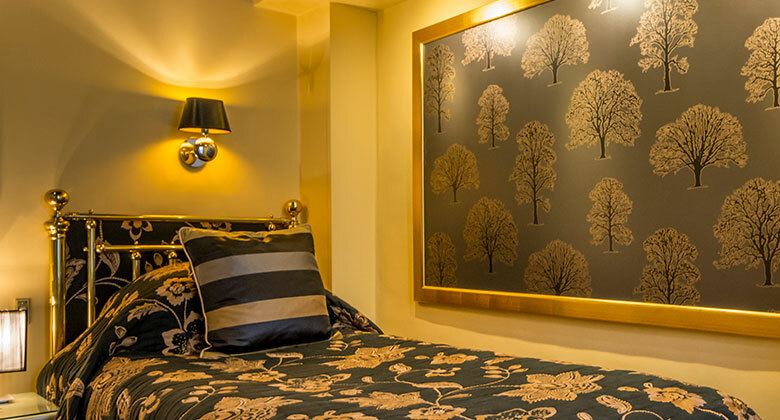 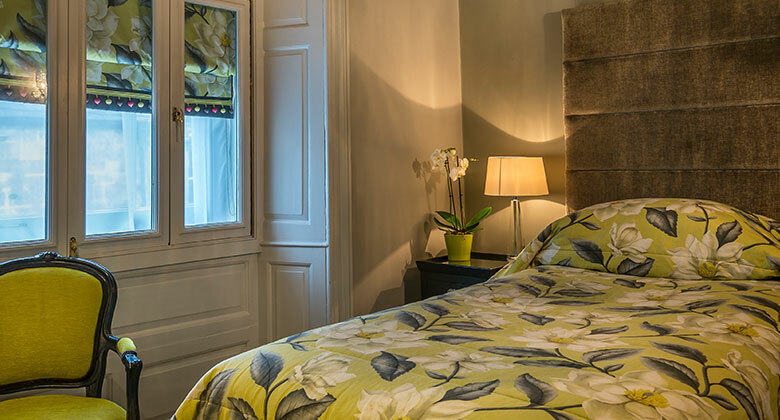 Our luxurious single bedrooms are the ultimate in refined luxury and comfort, with custom handmade beds from Kent, crisp cotton bedlinen, goose down pillows - rest and enjoyment of your surroundings is our 'sleep experience' goal. 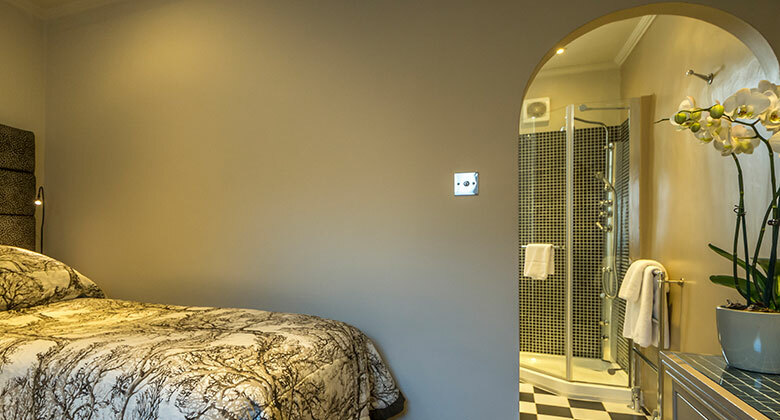 Enveloping bathrobes, hairdryers, trouser presses - the modern bathrooms are stocked with delicious bath and hair products. 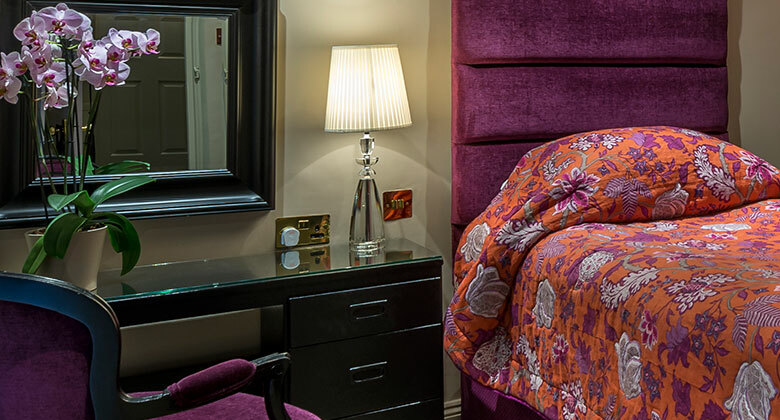 Freeview television with SkySports and free Wi-Fi are there to help you relax or work and feel at home with us.